Every mom wants her child to experience a productive, joyful life, and while you can help make this happen, your child will inevitably have hardships. There are times in which they must endure these hardships alone to build character. As much as we wish we could make things easier for our children, we can’t. But, bullying is a whole different matter. There are times when a parent needs to step in; and if your child is currently being bullied, that time is now. 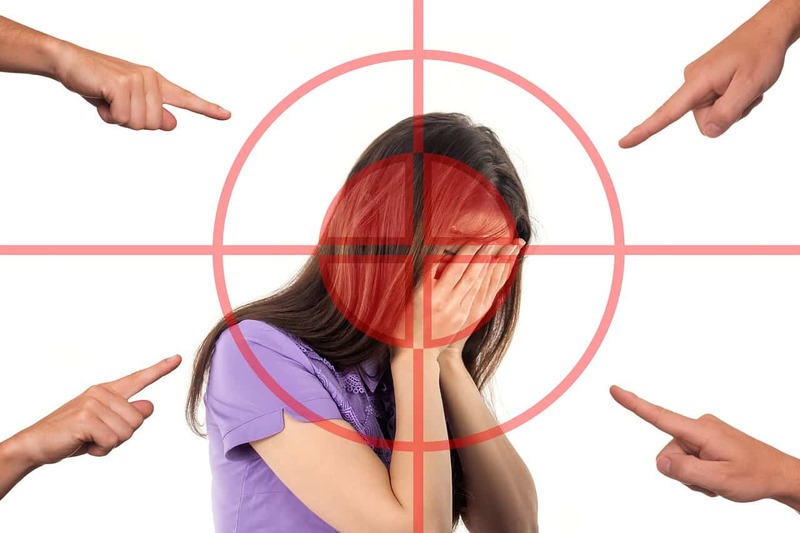 Bullying used to be thought of as a rite-of-passage that most kids experience at some point during their childhood, but in recent years, the issue has received nationwide attention. 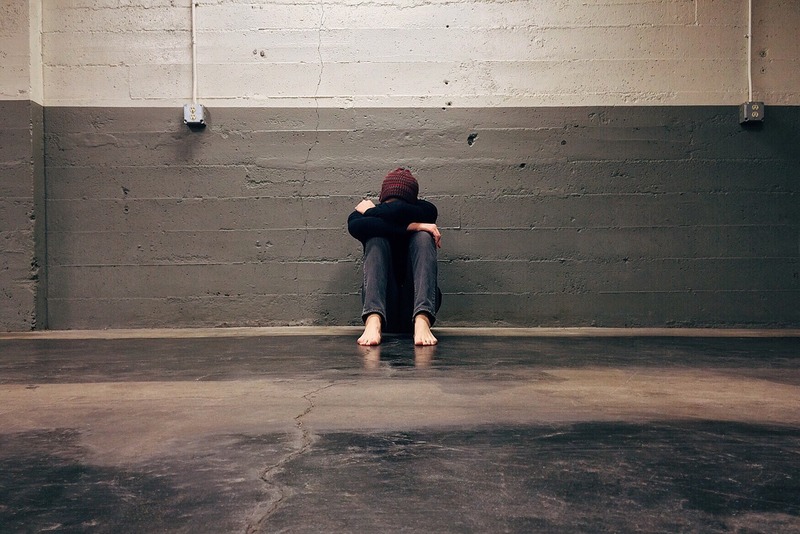 There have been multiple cases of teenage suicide linked to bullying. Cyber harassment has brought the issue to an entirely new level offering abusers an easy way to harass their victims. Due to the worsening issue, many states now have laws against bullying. Harassing someone over the Internet or cyberbullying will no longer be tolerated, and if it can be proven, the offender will suffer legal consequences. As always, any type of physical assault is punishable by law, so if your child has been hit, kicked, slapped, had something thrown at them or experienced any other type of physical injury, you likely have a case in court. You will benefit from the aid of an assault attorney such as the ones found at www.devorelawoffice.com. It’s important to document evidence of the bullying, which means your child should always see a doctor for his injuries, even if they are not severe. Take pictures of any cuts, scrapes or bruises, and save screenshots of any offensive social media or chat messages that are sent to your child. Depending on the age of your child, it may be best to give him the chance to work through this issue alone. Make it clear that you’re offering your support, and be ready to step in when needed to stop the bullying. 1. You can reach out to the parents of the offending party and suggest that everyone sits down and discuss how to fix the problem. This may work if your child and the bully were once close friends who had a “falling out” over a particular issue. 2. Another choice is to go directly to the school, if it only occurs there, and discuss the problem. However, you should be aware that schools often don’t have much power to change the situation. The bully may be punished, but this can make things worse for your child in the long run. 3. Depending on the circumstances, you can consider giving your child a fresh start at a new school. No one wants to run away from their problems, but if the bullying is severe and the harassment is coming from multiple parties or even groups, having a fresh start in a new school may be the best option. 4. Lastly, you may want to consider taking legal action against your child’s bullies, especially if a physical assault has taken place. If this course of action is taken, please ensure that you discuss the legal process with your child. This will help ease his worries and help him to understand his responsibilities in the case. Bullied children sometimes feel that the whole world is against them, but some say, “What doesn’t kill a person makes them stronger in the end.” Having the support of a loving mother will go a long way in helping your child get through this rough time. 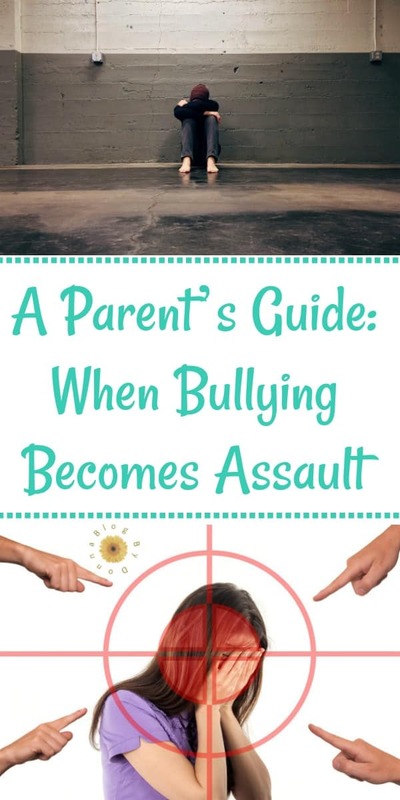 One of the most important things to do parents is to make sure that he understands that it is not his fault and learn how to talk to your teens about bullying. When Life Takes A Turn...Are You Resilient?